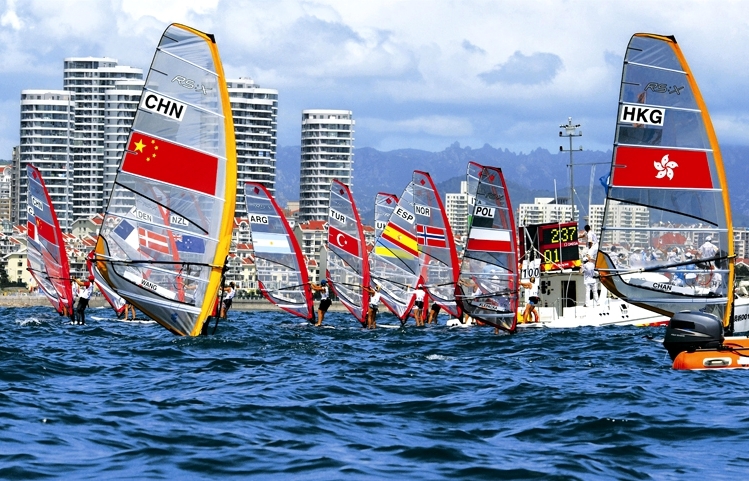 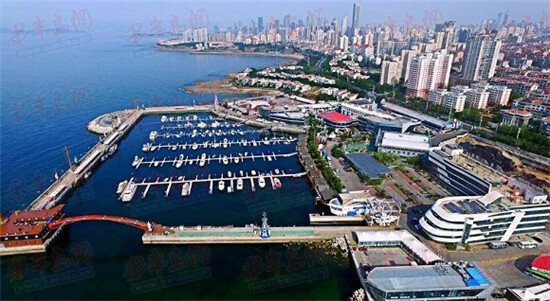 Qingdao Yinhai International Yacht Club is the first national AAAA tourist spot of China centered on yachting. 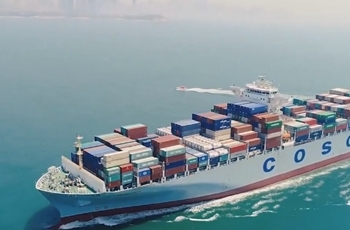 It provides professional docks, yacht berths, dry docks, ship repair docks, sailing training bases, launch ramps, gas stations, athletes’ apartments, convention centers, clubhouses, health clubs, Chinese and Western restaurants, and standard guest rooms, all high-quality professional facilities, for club members and athletes from all over the world. 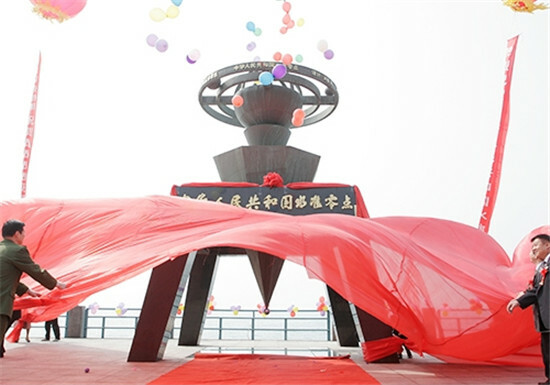 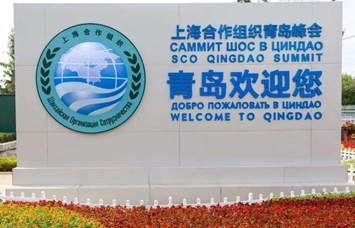 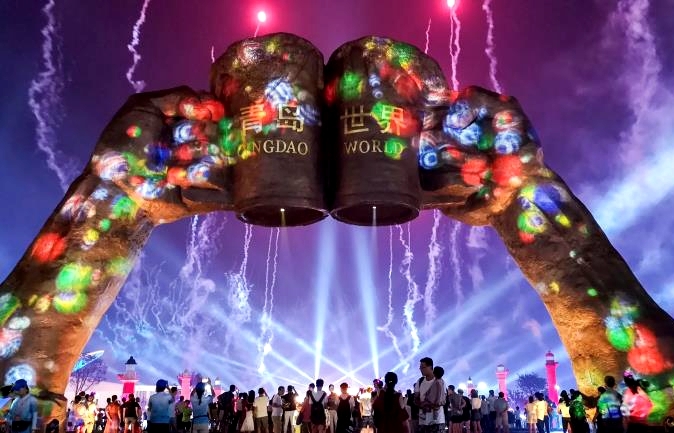 Together with the Site of China Sea Level Datum, and other attractions like the Sightseeing Tower and the world-famous Voyager sculptural group, Yinhai International Yacht Club has become another high-end iconic coastal tourist attraction.